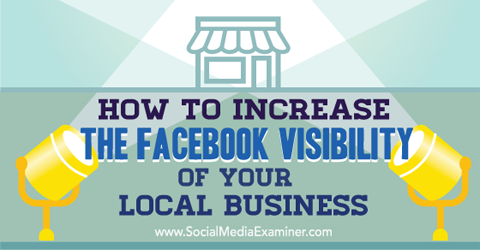 Discover how to create Facebook visibility of your local business. 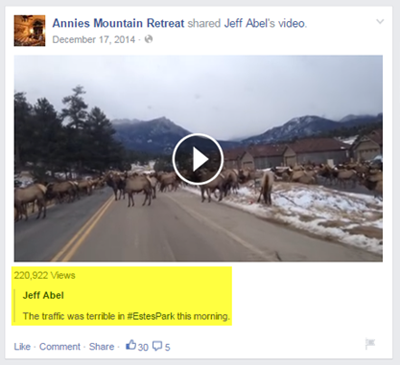 Upload videos with local appeal directly to Facebook for maximum reach. Local images attract the attention of local clients. 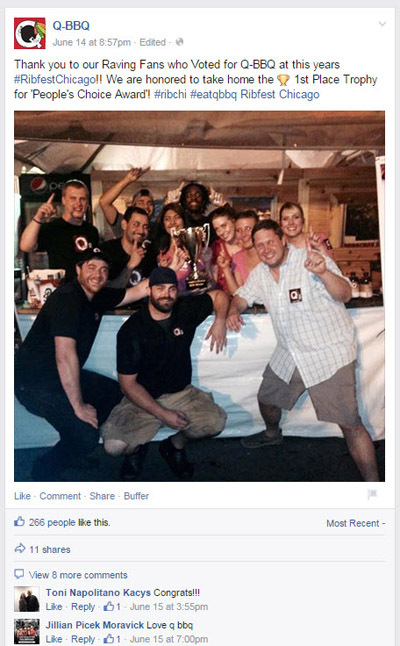 Post photos that show your customers at your location. Thank your fans and your community in photo posts on a regular basis. 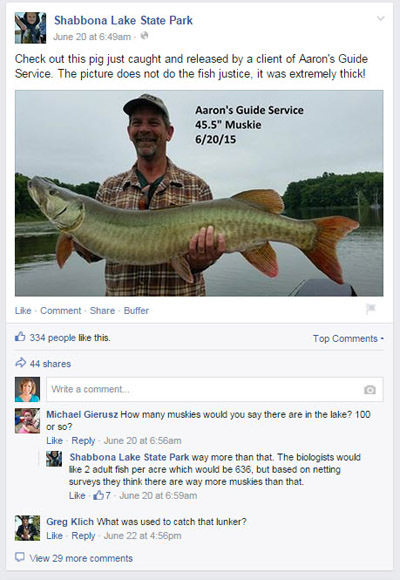 One of the best ways to connect with your community is through other local pages. Interact regularly as your page with other local pages: share their posts, tag them, comment on their posts and show them a little love. This will make you more visible to their audience. 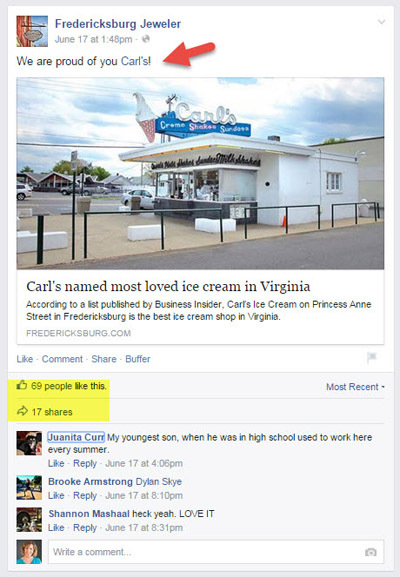 Cross-promote other local pages, so you’re more visible to each other’s fans. To enable reviews, make sure you set Local Business as your category and have a physical address. You also need to check the Show Map box on the About tab. For further details, see #6 of our Frequently Asked Facebook Questions post. 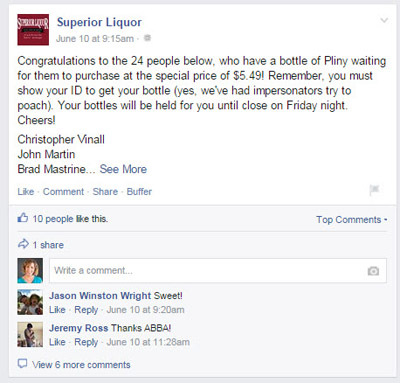 Use Reviews to show off ratings to your fans. 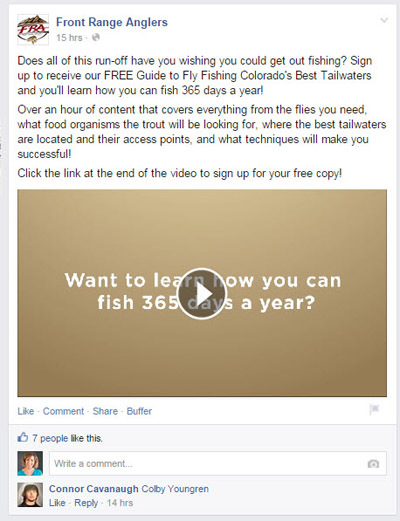 Use Facebook to build your email list. 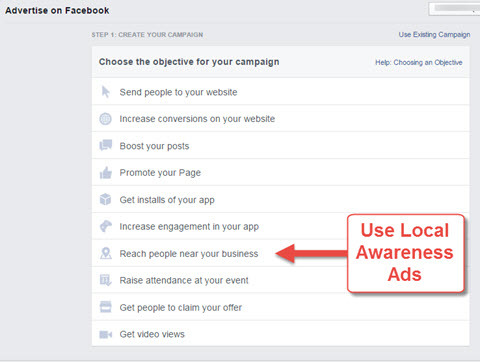 Local awareness ads reach people who are in your area and direct them to your business. 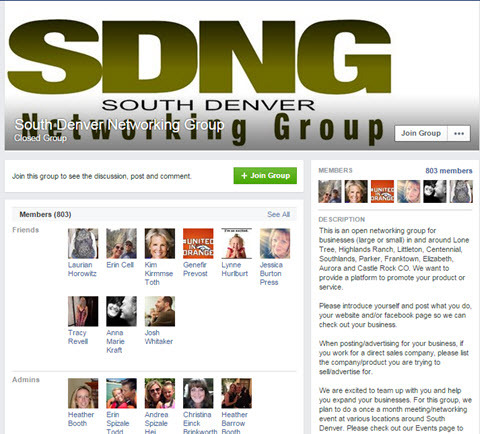 Join Facebook groups to network, and read the posting rules to learn what’s acceptable to share. 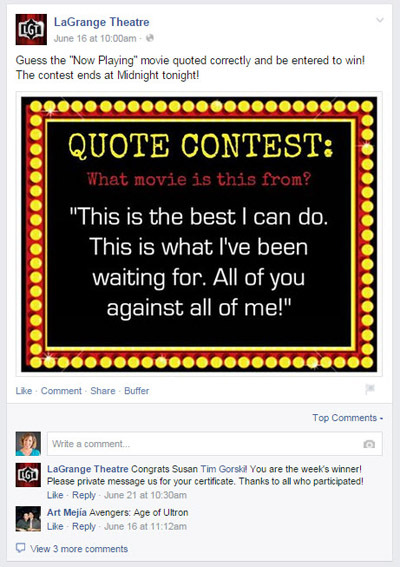 Create a contest for your fans. 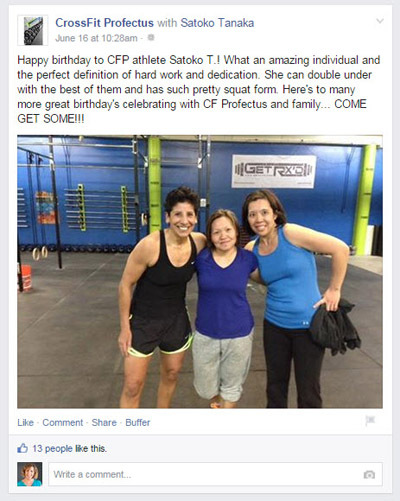 Using Facebook to make special fan announcements will help people want to watch your page. One note with Facebook check-ins is that you can’t see exactly who has checked into your location. Therefore, if you are going to run a check-in incentive, you need to have customers show you their phones to prove they checked in. Even though page admins can’t see the check-ins, they are visible to the friends of the person who checked in, which can help your reach. 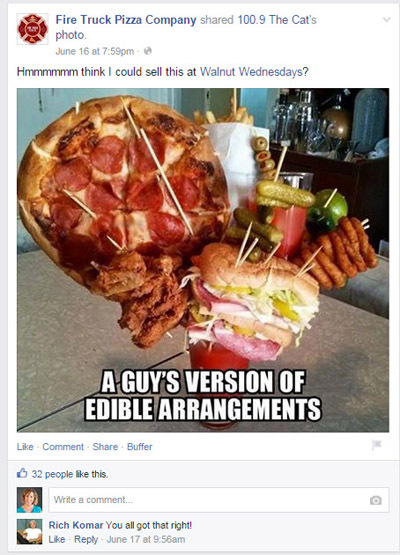 Use humor that fits with your brand. Since it can be difficult for local businesses to track the effect of online exposure on sales, sometimes the only thing you have to measure is engagement on social media. In some ways engagement is easier to monitor online than other types of advertising (print, radio, mail, etc. 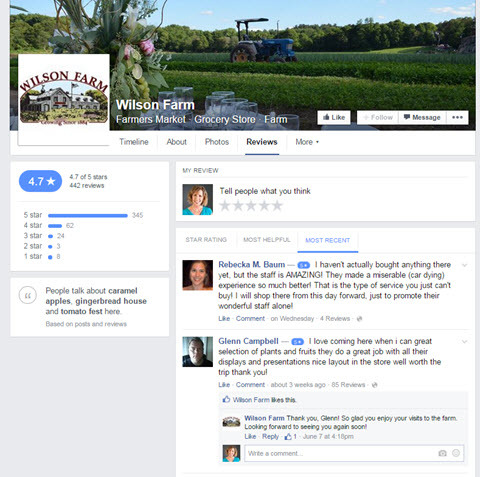 ), so create good content for your local Facebook fans. Be creative with your posts, and find ways to connect with your customers and other local businesses. 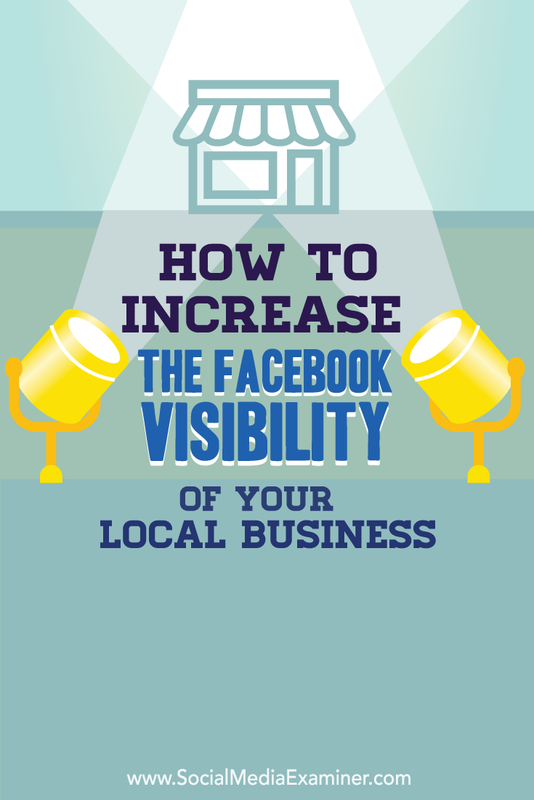 Tips for increasing visibility for your local business on Facebook.